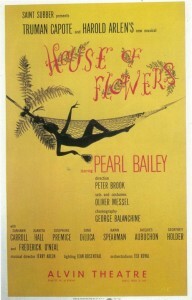 “A Sleepin’ Bee” was written for the 1954 musical House of Flowers, based on the Truman Capote novella. 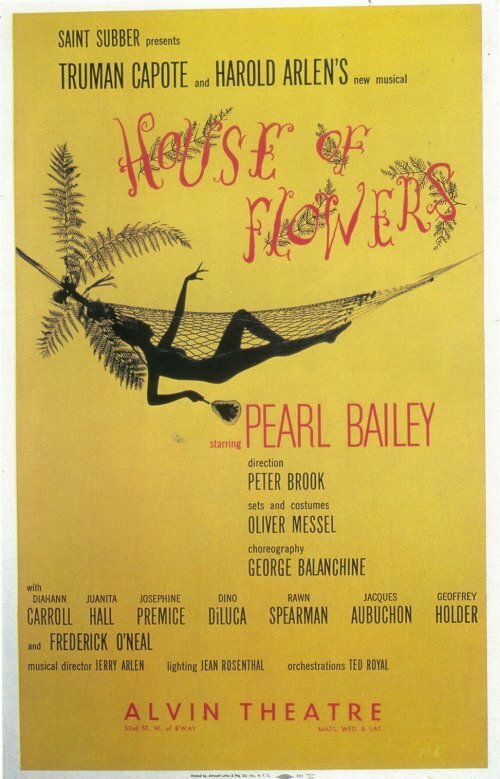 Set in Haiti, the production featured a trio of steel drummers (more precisely known as pannists) from Trinidad. You’re bewitched, and deep in love’s long looked-after land. and where the days go laughin’ by, as love comes a callin’ on you. Sleep on bee, don’t waken, I can’t believe what just passed. She’s mine for the takin’ I’m so happy at last. when my one true love, I has found. A Sleepin’ Bee was recorded on October 28, 1959 and released in 1961 on the album Tony Sings For Two. It was arranged by Ralph Sharon. “A Sleepin’ Bee” was recorded live at Tony Bennett’s concert at Carnegie Hall on June 9, 1962, but was not released until 1997 on the album Tony Bennett at Carnegie Hall: Complete Concert. Ralph Sharon arranged the song.